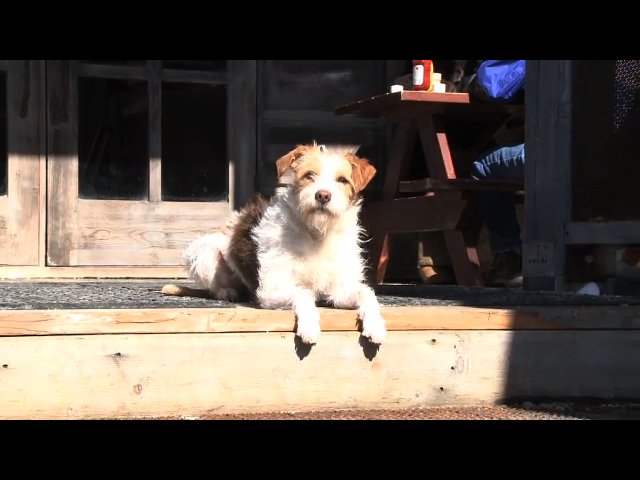 Stetson is a small terrier that has been abandoned on the wintery streets of Park City, Utah. He is cold and alone, but he doesn’t give up. Searching for nothing more than bite to eat and a warm place to sleep, he finds much more. While wandering through the familiar sites of Park City, he finds a new home. Based on the children’s book by Jeanine Heil and directed by South Dartmouth, Massachusetts native Nancy Ogden.